Clever ideas really don’t have to be complicated at all. The best inventions have come about when someone sees a problem and comes up with a common-sense way to solve it. 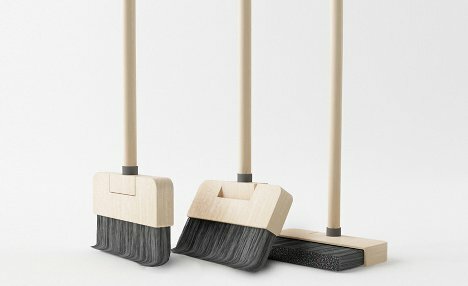 That is exactly how Poh Liang Hock came up with this excellent concept for a better broom. 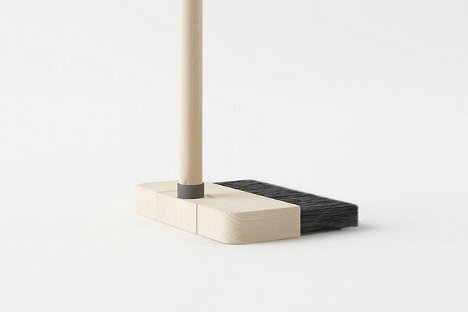 Like most of us, he experienced the insanely frustrating continual falling down of a regular broom. 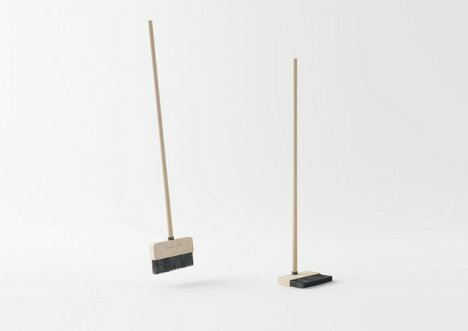 As he was pondering the problem, the solution came to him: a broom with a bristle basket that pivots to create a standing platform. Simple, but totally brilliant. Poh Liang Hock’s design is still being refined, but it has already won a Red Dot Design award and we’re guessing people all over the world are getting ready to throw their money at him. See more in Home & Personal or under Gadgets. April, 2012.